I have always maintained that spreading yourself thin is not a great strategy. Find the social channels that work best for your brand and focus your energies on them. While Twitter isn’t as popular as Facebook or What’s App, there is a different set of audience who love Twitter. Twitter works well in many areas like brand building, customer service or reputation management depending on your brand niche. Do a quick research about if and why your brand can leverage Twitter? Twitter is one of the top 10 popular social media sites in the world. You might think this is a dud, but simply posting more often will show you a quick growth in your follower count. Use tools like Crowdfire to identify relevant followers. Crowdfire also helps you with tweeting your existing content from your blog and also suggests tweets or posts related to your category that you can tweet. Schedule tweets throughout the day depending on the timezone and see a marked difference in the followers. Check your competition profile and find similar audience and follow them. But don’t stop at that. As this is an audience that is very close to your target audience, connect with them on a personal level. Like their photos, comment on their tweet or DM them with your site or contest links. This will help in building an engaged audience. 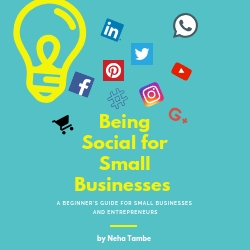 Following people will just increase your follower number, however, engaging with them; will ensure an engaged and vibrant community who will eventually turn into your brand advocates. Use apps like IFTTT to cross-post tweets on Facebook or Instagram and vice-versa. If you are holding a Twitter party or live tweeting an event, cross-posting will help you reach a large audience. A Simple search with a related hashtag will throw up the kind of content being shared in your segment. Create posts related to it and tag people who showed interest in the topic on Twitter. Ask questions or answer questions that were asked by them with relevant posts. This will not only grow your traffic but also brand you as the go-to person in your niche. Branded hashtags might sound a bit overwhelming, but if your focus is clear about why you wish to use Twitter, branded hashtags will go a long way in establishing your brand image. If you use Twitter to offer helpful tips or educative posts then instead of random hashtags utilize branded hashtags and popularize them. 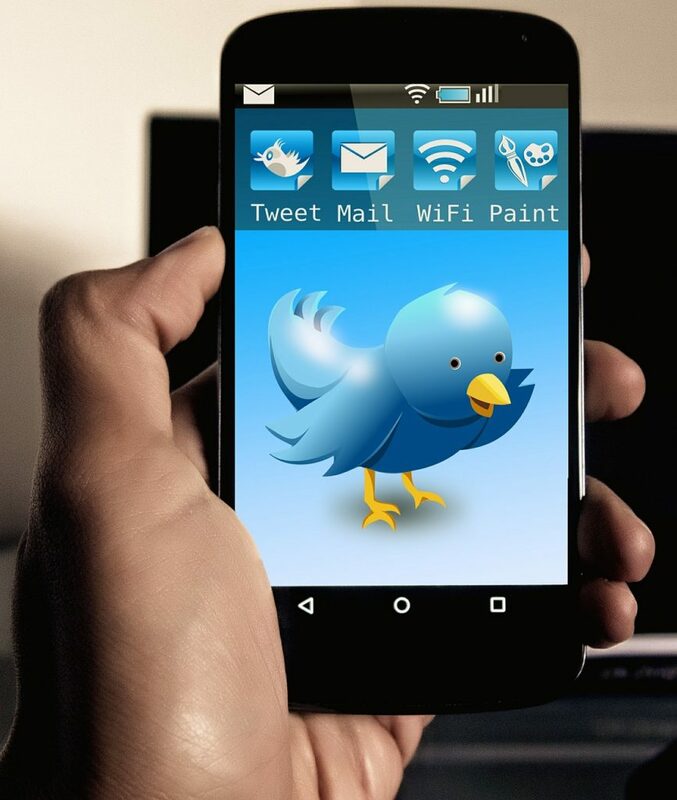 A twitter party is a cool way to rally a community around your brand. Weekly twitter parties/twitter chats help grow and engage your community. Promote your party details on your website, another social channel, and blog. Tag a few people who will find these relevant and then host the twitter chat. Keep a memorable and relevant hashtag for your party. While the twitter chat is on, search your brand hashtags and keep responding to all questions and chats to make the engagement livelier. These are a few tips and tricks that will help you boost your Twitter presence. What are your thoughts about it? Have you used Twitter in some other ways that have helped you boost your presence?Do share in comments below. I have started liking twitter only recently. Loved this post. Very useful. I am so glad you wrote this, Neha. It reiterates my views about Twitter. A very helpful post for anyone confused about SM or a newbie on Twitter. Can I agree more buddy, it indeed has an edge.